President Donald Trump could find himself in an awkward position amid a trade dispute between rival plane makers. 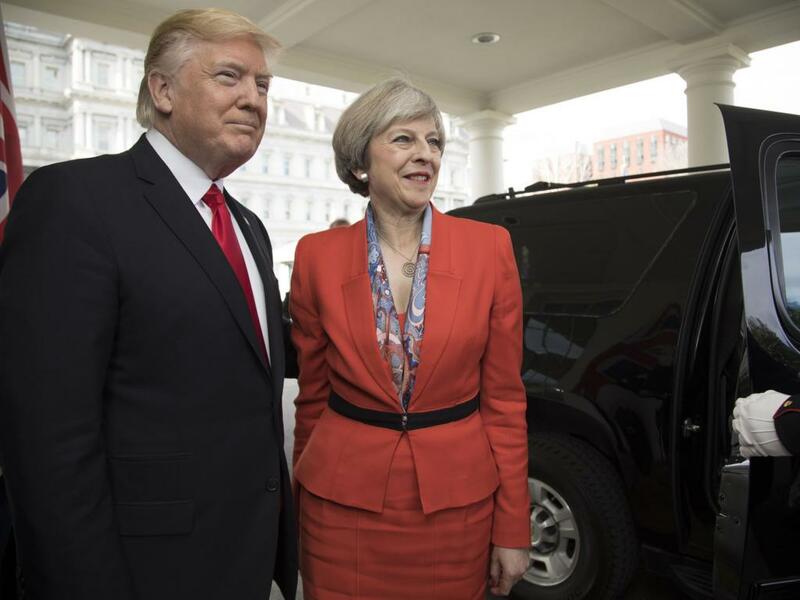 U.K. Prime Minister Theresa May is requesting that Trump assert himself in a court dispute between American-based Boeing Co (NYSE: BA) and Canada's Bombardier Inc (OTC: BDRBF). Boeing has accused Bombardier of receiving illegal state support and aid for its C-series plane, including a $150 million loan it received from the British government. While the International Trade Commission has yet to make a ruling, it is possible that if Bombardier is found to be guilty of improper state aid, it may have no choice but to close a factory in Belfast, Ireland, that employs more than 4,000 workers. May's government is now heavily reliant on support from the Northern Ireland's Democratic Unionist Party, and a loss of thousands of jobs in Belfast will jeopardize her party, Bloomberg suggested. 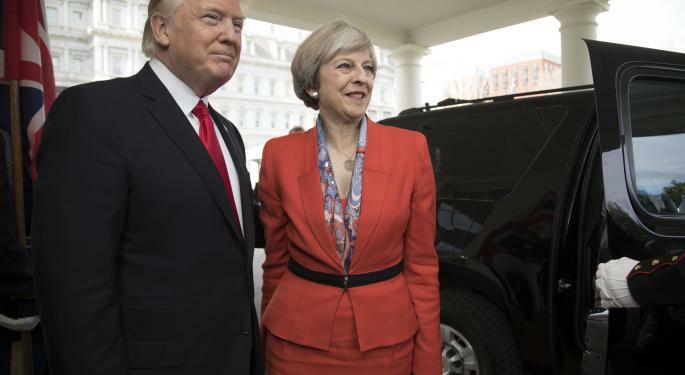 May spoke with the American president on Sept. 5 and hopes Boeing no longer seeks legal remedies with Bombardier and instead attempts to reach a negotiated settlement. From Boeing's point of view, the company is merely looking to create a "level playing field" in the single-aisle plane market. Boeing believes that its Canadian rival is able to sell its C-series planes at "absurdly low prices." "We believe that global trade only works if everyone plays by the same rules of the road, and that's a principle that ultimately creates the greatest value for Canada, the United Kingdom, the United States and our aerospace industry," Boeing said in a statement obtained by Bloomberg.